Edition size unknown. English, French, and German text versions. 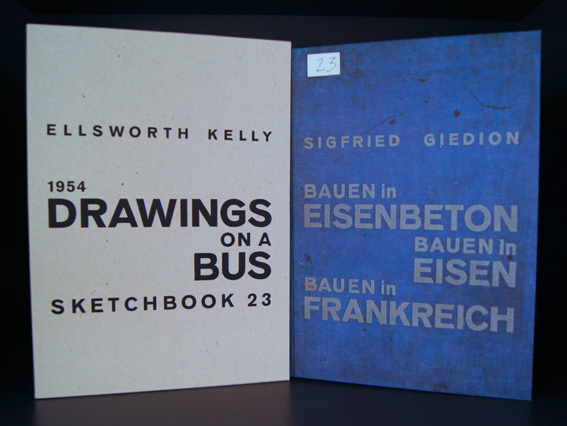 Two books in illustrated slipcase. The first book consists of an introduction by Harry Cooper (in English, French, or German). 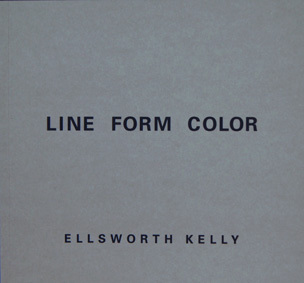 The second book is the 1999 realization of an artist's book designed by Kelly in 1951. Contains black and white, colored, and some embossed pages.